Gary Dempsey, formerly Jet Aviation's senior vice president of sales for the Americas and a NATA board member has been tapped to succeed Marty Hiller as the ninth president in the aviation business organization's 78-year history. Long-time industry veteran Gary Dempsey has been selected by the National Air Transportation Association’s (NATA) board of directors to succeed Marty Hiller, who announced that he will step down as president. Hiller was a board member of the trade group since 2010, and in 2016, he agreed to take on the role of president pro bono, after the departure of Thomas Hendricks, initially on a temporary basis. The announcement came on September 14 and Dempsey began his duties immediately after. Dempsey, who recently retired from his position as Jet Aviation’s senior vice president of sales for the Americas, was a current NATA board member and former chairman before being tapped as the ninth president in the 78-year history of the organization. The transition follows a succession plan set up by the association to continue leveraging the experience of its members in driving its policy and effecting meaningful change in the industry. Dempsey’s aviation career reaches back half a century, as he started out working a night job for an airline while still in high school. He soon earned his pilot’s license along with an A&P certificate, began serving as a mechanic, and established his own FBO. Later positions included field service manager with Cessna, head of Beechcraft’s maintenance operation, and vice president of operations for General Dynamics Aviation Services. 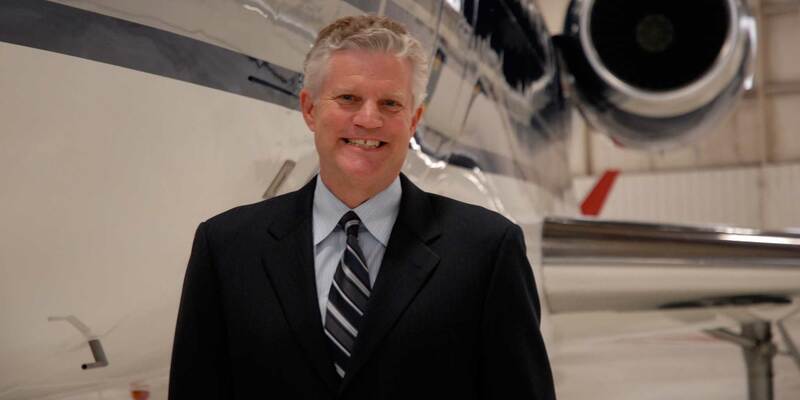 Dempsey joined Jet Aviation in 2003 as senior vice president for aircraft maintenance and OEM development. Dempsey, whose tenure as head of the organization began immediately, believes that ATC privatization remains the top threat to the industry and cautions that attempts to insert it into the FAA reauthorization bill might yet still occur. Looking ahead, he sees opportunities for the organization to swell its ranks from all the new technologies that are developing, such as providers of new charter-booking software platforms. “We also have a number of smaller air carrier start-ups coming in and NATA would be a great source of information in best practices,” he said, adding that he envisions the organization taking an even larger role in helping increase industry safety through further enhancements to its popular training programs.